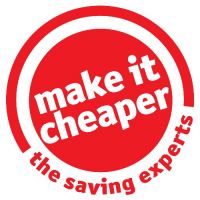 Make It Cheaper www.makeitcheaper.com 2. 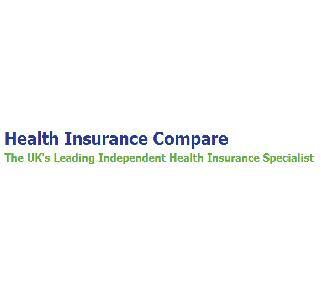 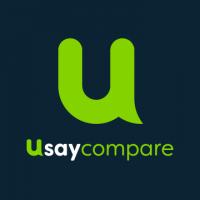 Health Insurance Compare - www.healthinsurancecompare.co.uk 4. 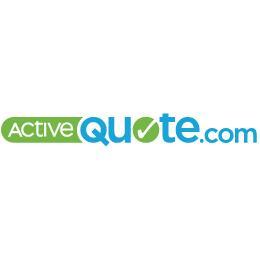 ActiveQuote Health - www.activequote.com 5.